Former owner James Ross Elliott II owes the team more than $50,000 in earnings. The players—Christopher “zuna” Buechter, Ken “Kenma” Buechter, Sammuel “bigempct” Hua, Thomas “Tomster” Maguire, and Josh “bkid” Choi—filed the complaint against Naventic and its owner in August 2018. They struggled to serve court documents to the owner, which caused a delay in action. A proof of service to Naventic and Elliott II was filed with the Riverside Superior Court in Riverside, California in early January after 14 failed attempts to issue Elliott II court documents. 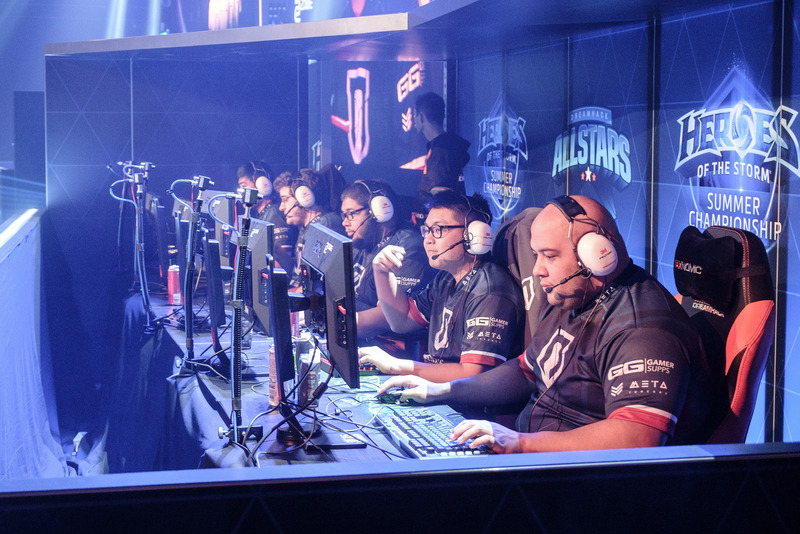 Players allege that they’re owed $55,125, not including interest, from both unpaid wages, of which they made $1,250 a month, and prize money. The players are suing for their unpaid wages, prize money, and interest. Naventic operated its Heroes of the Storm team from February 2016 to August 2017. Christopher and Ken Buechter had been signed to the team since its inception, with others joining throughout 2016. Ken Buechter left Naventic in May 2017, while the others left in August 2017. One player signed to the roster during Naventic’s troubles, Chinese player Kun “iDream” Fang, is not involved in the lawsuit. Elliot II disappeared in April 2017 after being late on salary payments and prize winnings, Naventic players told Dot Esports during our initial investigation. Operations at Naventic continued by staff until the players terminated their contracts in August 2017 as a result of Elliott II’s absence. The lawsuit alleges that Elliott II used the Naventic bank account for personal expenses. It also alleges that Elliot II failed to pay taxes in the State of Arkansas, where Naventic was listed as an LLC. The company’s standing as an LLC has since been revoked, according to the lawsuit. Dot Esports has been unable to reach both Flores and Elliott II. The five former Naventic players have been trying to reach an agreement with Elliott II for years now. In the years since Elliott II has evaded the players, a few players moved on to new organizations. Hua and Choi are currently signed to Endemic Esports’ Heroes team. But Blizzard has since pulled support for Heroes of the Storm, another blow for players trying to get what they’ve earned. The Heroes developer announced in December that it is ending support for the Heroes Global Championship and collegiate league Heroes of the Dorm. A court date has not yet been set for Naventic’s lawsuit, but lawyers will meet with the court in late February. Disclaimer: The players’ lawyer, Roger Quiles, also represents Dot Esports’ parent company, GAMURS Group.